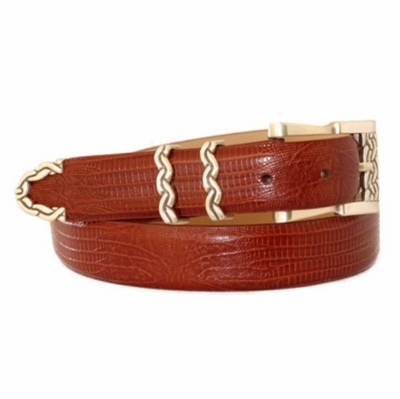 4295 Italian Calfskin Leather Dress Belt - 1 /8" wide Available in size 60"
Home > 4295 Italian Calfskin Leather Dress Belt - 1 /8" wide Available in size 60"
1 1/8" wide. Genuine Italian calfskin lined with soft genuine leather, stitch edges. 4 piece antique silver plated buckle set. Sizes Available from 32" thru 54".